Are you compassionate, dedicated and committed? Are you compassionate, dedicated and committed to making a difference by supporting people to lead improved lives? Would you like a career that offers real job satisfaction by providing bespoke care to lovely people living in their own homes? This is a career to be proud of? Not sure about working in care? 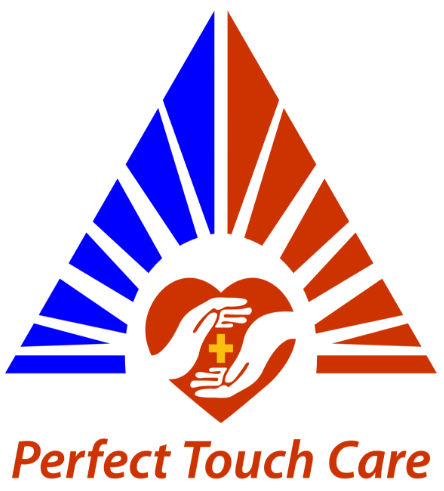 Or talk to our friendly recruitment team on 0114 278 7244 or email us on office@ptcare.co.uk, FAO: Patrick or Lola. We understand the impact P T Care can have in our Service User’s lives through our dedicated Staff, we would therefore provide you with all the support, training and time you need to deliver the highest levels of care and support. Call or email us today for a chat on how we can move your career forward or complete the Application Form below.